Club Penguin Island: Town Gate? 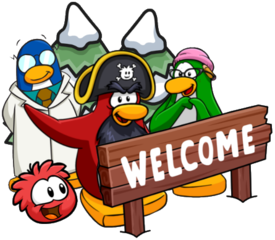 Penguins including myself are really hyped for the Town coming in the next update to Club Penguin Island, and have been trying hard to find things about it in the files! MrKcyre has managed to find the entrance to this new area, and kindly allowed me to share it with you! This seems familiar as it is the closed gate in Mt. Blizzard, and this does open up the possibility of this being the entrance to the new area! Of course, since this was found in the files, none of this is confirmed but maybe the new music video this week will give us more details! 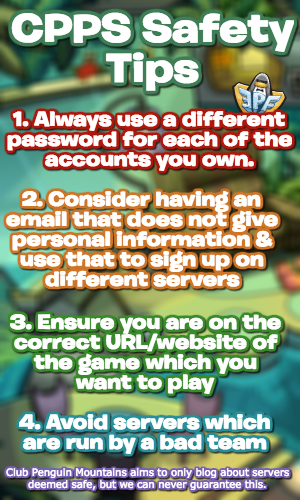 Be sure to check back for more of the latest Club Penguin Island news and guides! I’d like to give another thank you to MrKcyre for sharing these pictures with us! Waddle on!